Senior Medal Rounds All Set…. 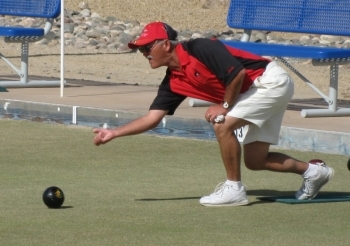 The medal round games are ready to go tomorrow at the 2011 Canadian Senior Triples Championships being held at the Port Alberni Lawn Bowling Club in Port Alberni, British Columbia. The medal round games will take place on Wednesday, September 14, 2011 at 9:00am.